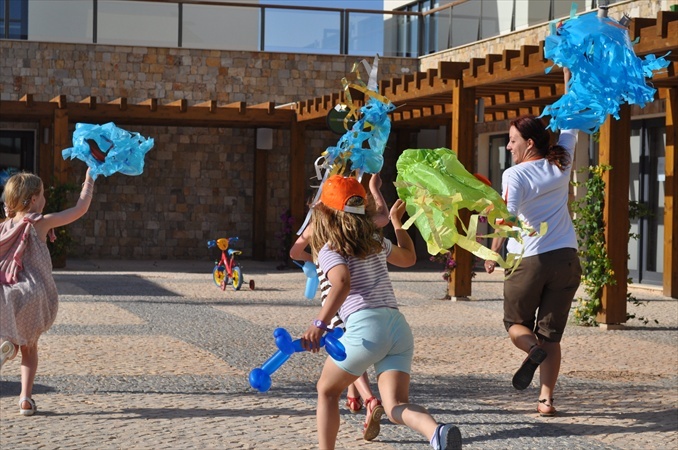 At Martinhal Beach Resort & Hotel, there’s loads to keep little guests entertained! You can explore the Kids Corners in the O Terraco and As Dunas restaurants – perfect for if you’ve had your dinner and you’re starting to get a bit bored! There’s also Raposinhos Crèche to explore! “Raposinhos” means “little fox” in Portuguese and children here are encouraged to be the same – active and inquisitive! 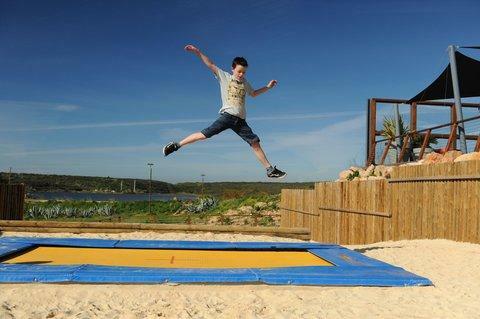 The As Dunas restaurant even has a sandpit area at the front, with play equipment and a super trampoline! The new M-Bar – the family coffee shop and surf bar – also has an actual VW Camper Van you can hop inside of! Plus, there are also iPads and a Kids Bar you can enjoy while Mum and Dad have some coffee and cake! And it’s not just grown-ups that can make the most of Finisterra Spa! It also offers children’s treatments and a baby massage! Martinhal’s team of Kids Carers, Kids Club and Leisure Staff are on hand all the time too for any problems you might have! 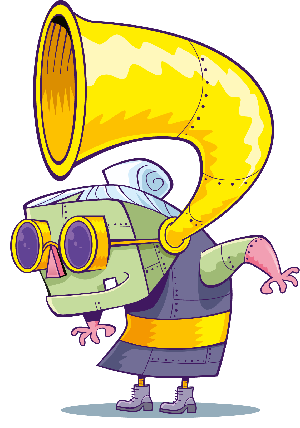 What makes it all even better is that from 2nd November 2014 – 26th March 2015, the Kids Clubs and Crèches are free for children from 6 months to 8 years old!